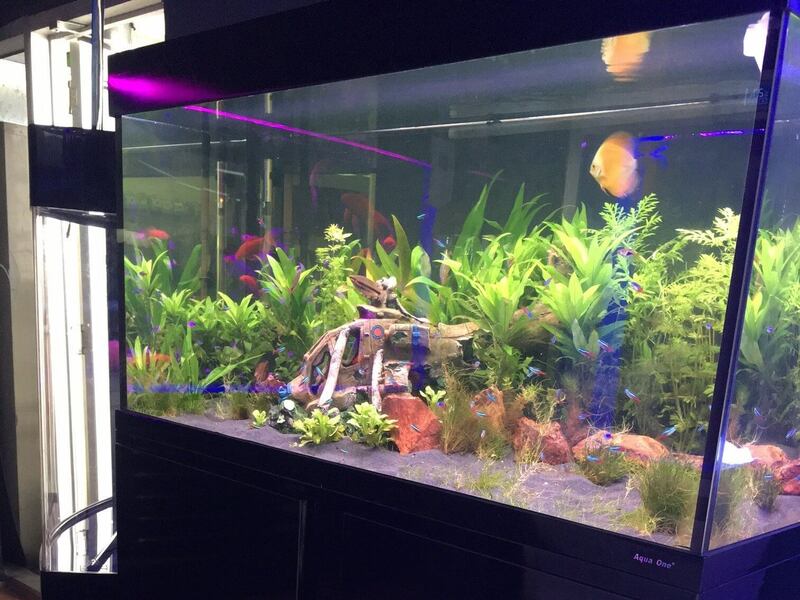 Waterlife Aquarium has a great range of Fish Tanks For Sale at the best prices. 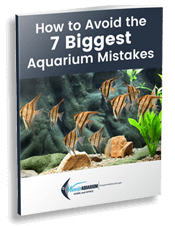 If you are a first time Aquarium owner, we will step you through everything a beginner will need to know to keep your new fishtank crystal clear and your fish healthy. Waterlife Aquarium has a range of Fish tanks for sale. 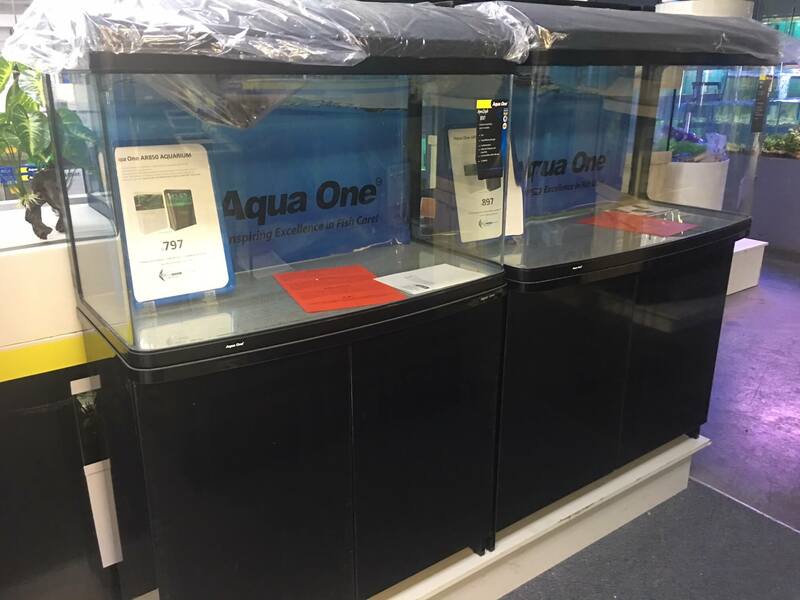 These Aquariums come in different sizes and ranges. Here at Waterlife Aquarium we have everything you need for setting up a happy and healthy fishtank. We have fish tanks that have all the basic requirements included, perfect for beginners. 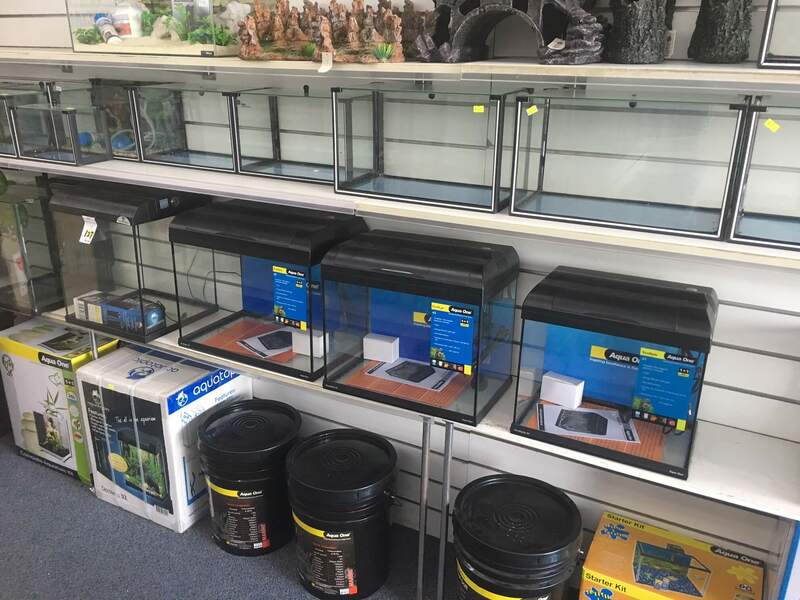 See below our range of small fish tanks. 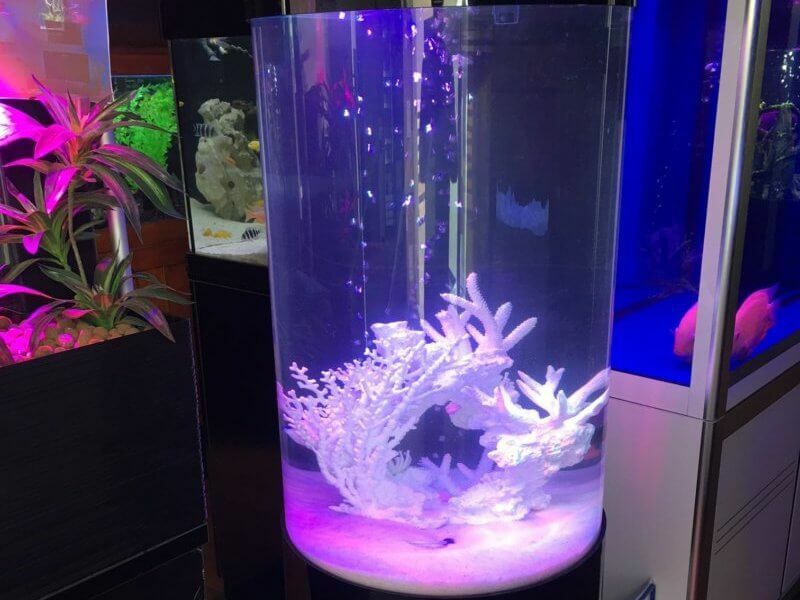 Waterlife aquarium has a vast range of décor to personalize your fishtank. To see the full range head in store or click the button below. 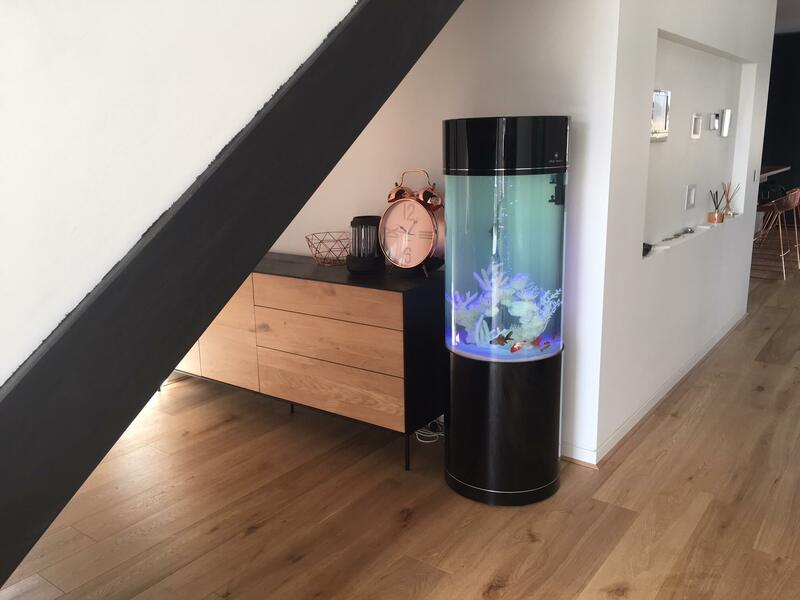 If you live in Melbourne and you are interested in an aquarium, please CLICK ‘Enquiry Button’ or call us NOW.